Where am I? 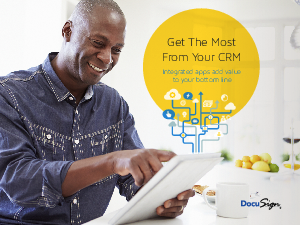 › Home > White Papers > DocuSign > Get the Most from Your CRM. Integrated apps add vaiue to your bottom line.